Метеорный поток Геминиды в Приморском краеPRIMORYE TERRITORY, RUSSIA. DECEMBER 14, 2015. 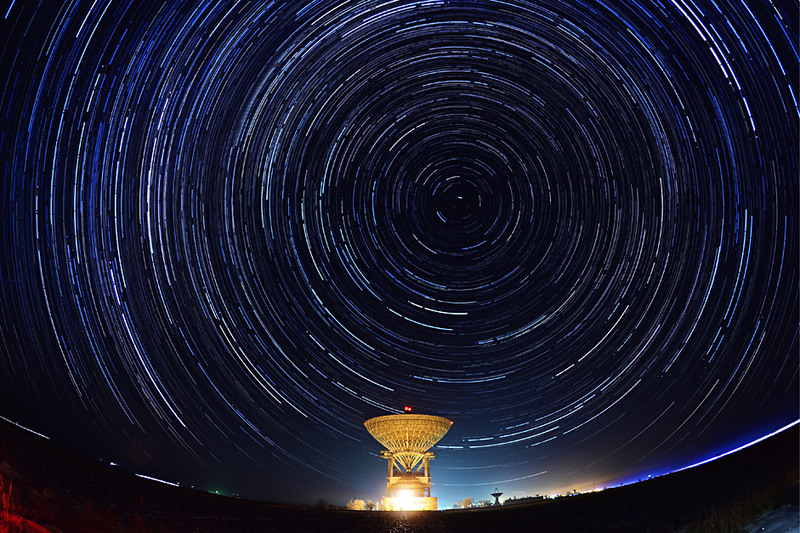 Meteors streak across the night sky over the Galenki RT-70 radio telescope at a Kvant-D command and measurement complex which is part of the Titov Main Space Test Centre.